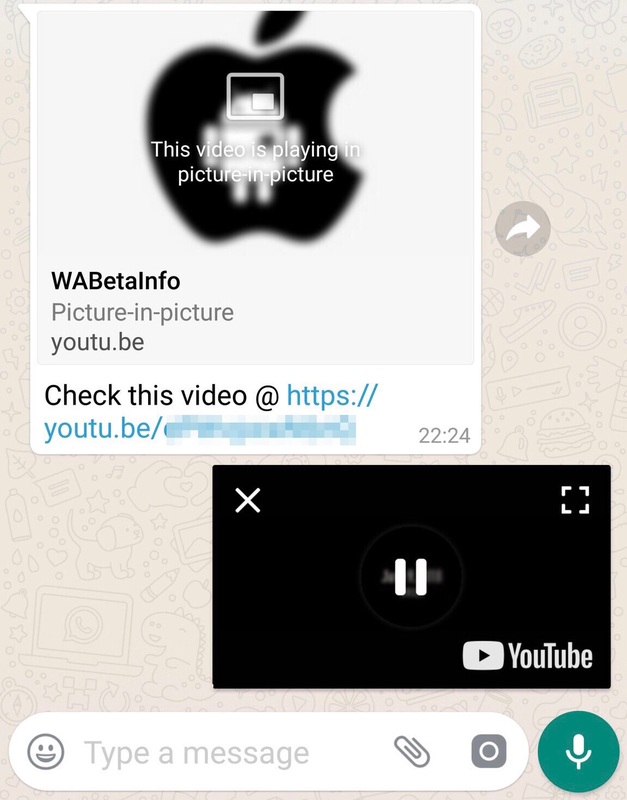 After the 2.18.234 Android beta update, WhatsApp has developed a new important feature that introduces a Picture in Picture mode for viewing videos hosted on particular platforms. The feature wasn’t available for the public in that version for development reasons, so WhatsApp had to add improvements for it before enabling it for everyone, but today we’re happy to do an announcement! Read later to discover if the feature is already enabled for you and please report us on Twitter if it correctly works. If you have already updated but you don’t see the feature, please back up your chat history and reinstall WhatsApp if you don’t want to wait more. Let’s find out together how the feature works. 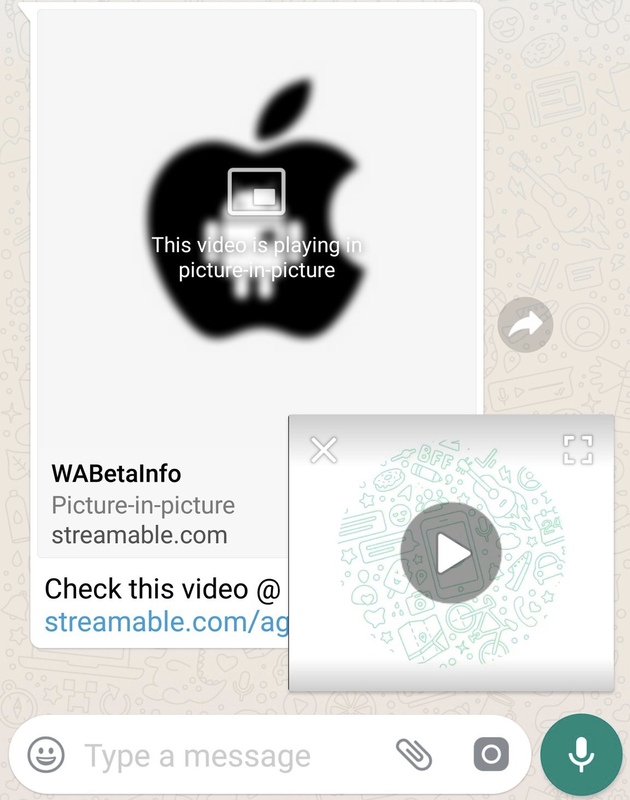 Thanks to the new Picture in Picture mode, you are able today to play videos hosted on YouTube, Facebook, Instagram and Streamable right within WhatsApp! The same is applied when you see an Instagram or Facebook Video on WhatsApp. Futhermore, I have personally discovered the compatibility with Streamable videos. 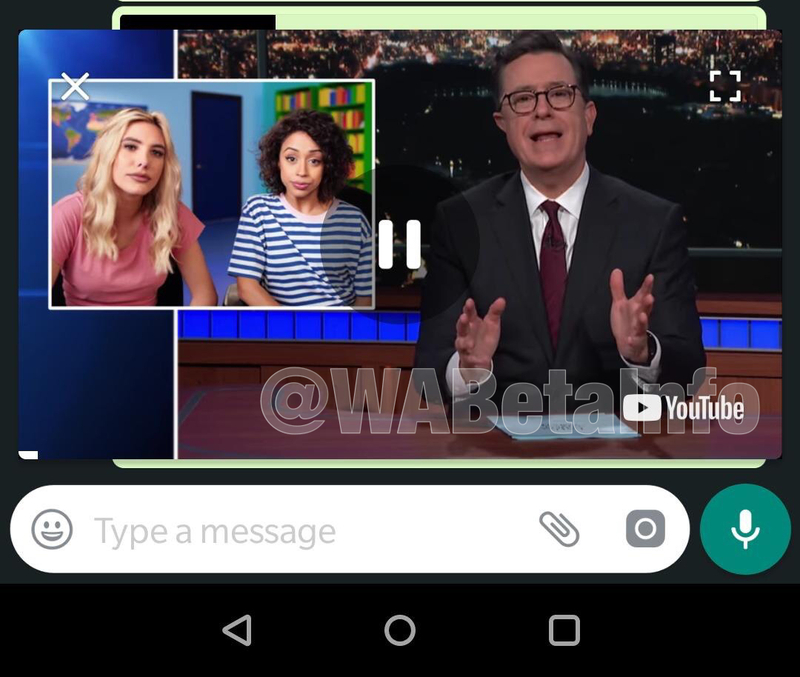 Previous PostPrevious WhatsApp beta for Android 2.18.282: what’s new? 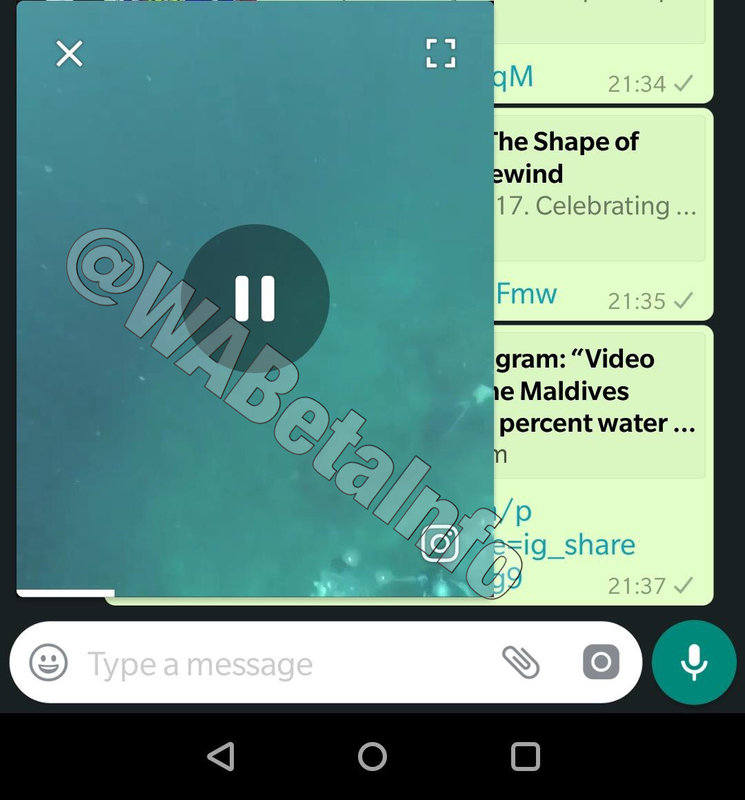 Next PostNext WhatsApp is developing a Linked Accounts feature, Vacation and Silent Modes!